As a potential tool for handling fuzziness, possibility theory has been proposed for decades but is still far beyond mature. The fundamental reason is that we lack a clear understanding of the nature of randomness/fuzziness and then the connotation of probability/possibility. This work presented a clear definition of randomness/fuzziness and an intuitive definition of possibility as reasonable physical interpretation for existing axiomatic definition of possibility. The concepts of random/fuzzy sample spaces were introduced, upon which the axiomatic definition of possibility was properly reformulated in a structure parallel to the axiomatic definition of probability. Possibility update equation as well as possibility operators of disjunction/conjunction is discussed and justified. Though a simple rule of probability/possibility transformation is available, the whole systems of probability/possibility are found to be not coherent yet still comparable. In situations where both kinds of uncertainties are involved, fusion of one kind of uncertainty into another uncertain inference system is workable, which was further illustrated by an application example of recognizing noncooperative target using feature observations of radar cross section. Parallel computing of probability/possibility is also discussed to cope with the intensive computation challenge of practical problems of high dimension and/or with big data. 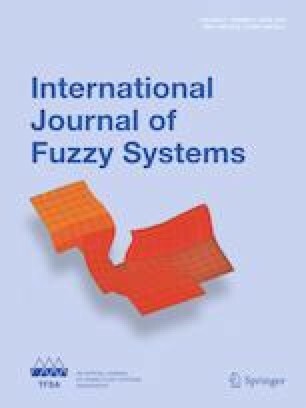 We conclude that probability/possibility systems are complementary methods for handling of random/fuzzy information.